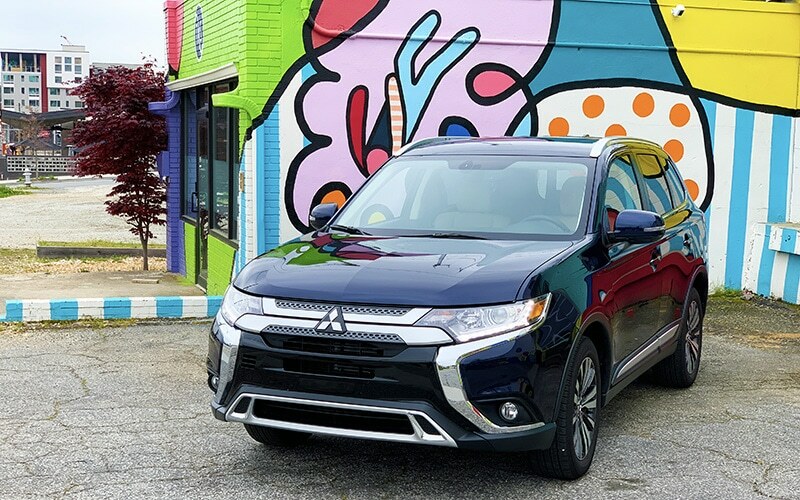 The 2019 Mitsubishi Outlander is a budget-friendly, feature-rich family vehicle with cool sporty features. 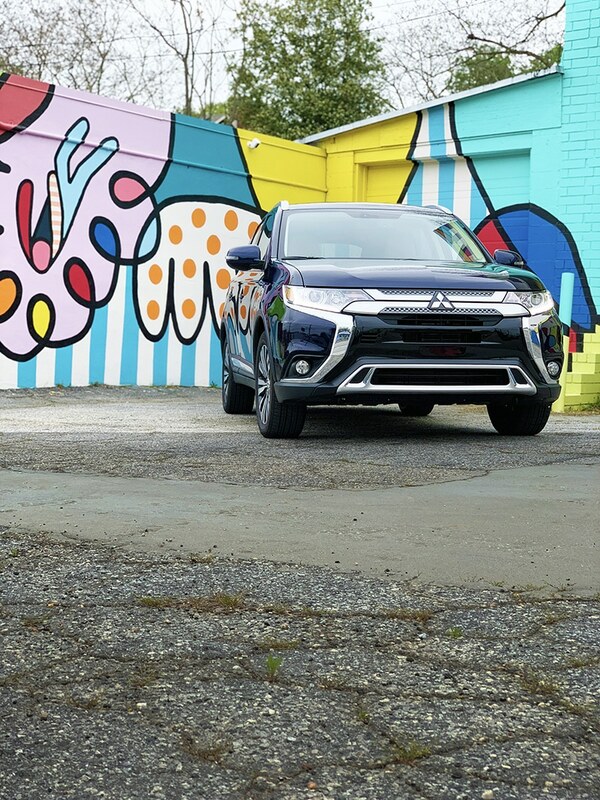 Recently I had the opportunity to test out the all-new 2019 Mitsubishi Outlander Sport. While I did not have it for a long time, I did have it just long enough to let you know my thoughts on it. 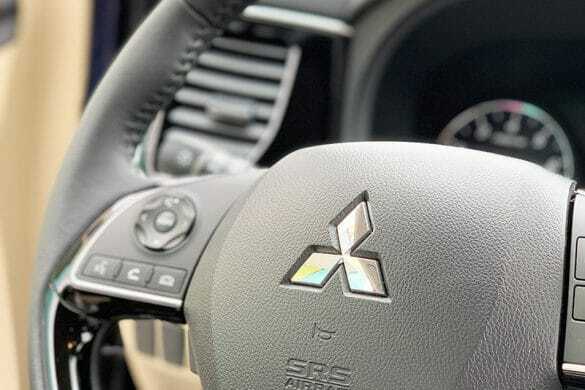 I last interacted with the Outlander in the 2016 model. 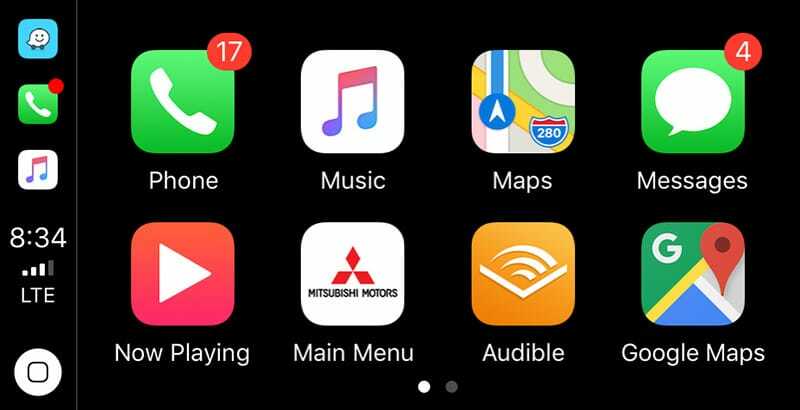 And it was the first time I had experienced Apple Carplay, and I was pretty blown away. 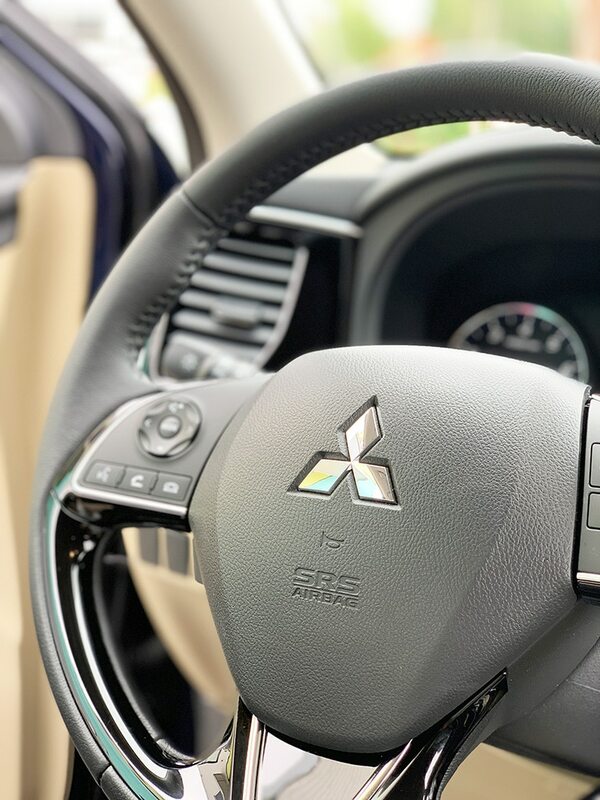 While Carplay has become a standard staple in a lot of vehicles, I feel like they were definitely in the group of trendsetters with that. True to the last Outlander I had in 2016 the sound system was GREAT! This one actually had third-row seating. While it was not enough space for a full adult human (in my opinion), it most certainly would be nice for if your kids had friends that wanted to tag along. 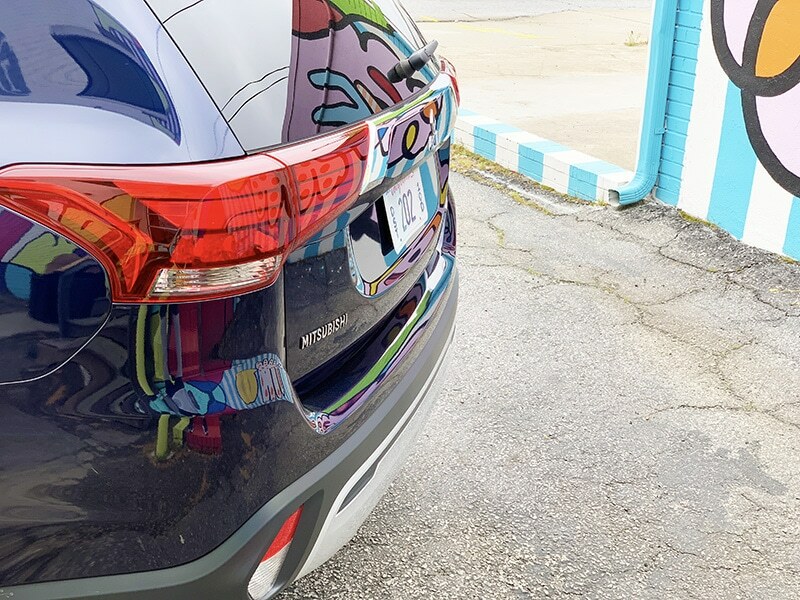 Like with the Mazda CX-9 I recently reviewed, the third-row seating gave you a choice between having cargo space and people space. There is not going to be both. The model that I drove was fully laced in chrome. Fancy right? A lot of cars seem to be doing away with fog lights with the implementation of LED headlights. This is an amazing feature for northerners, and even southerners, in the frosty season. These are nice when you are driving and buckets seem to start pouring from the sky. Particularly when you are following GPS in an area you are not familiar with. 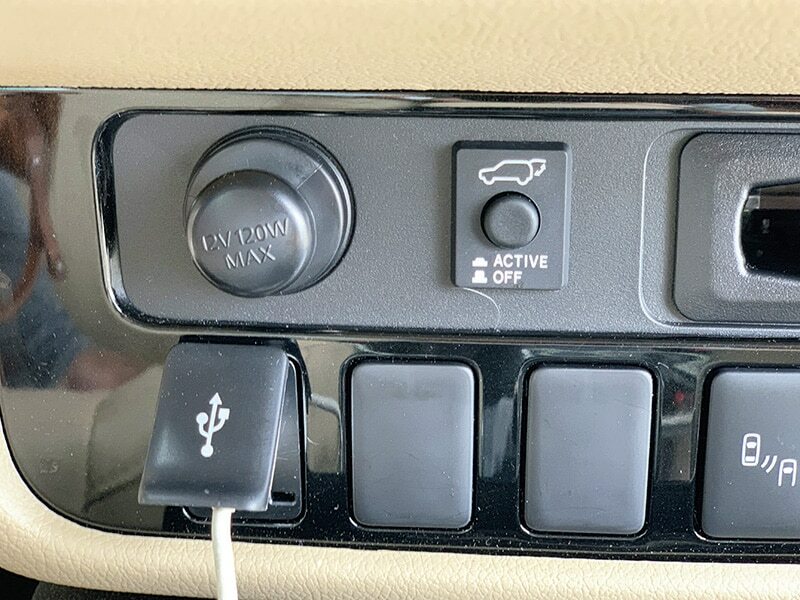 A super nice feature for rear passengers to be able to charge their devices. Think children and their tablets and teens with their phones on a road trip. Everyone is happy! I can not lie. 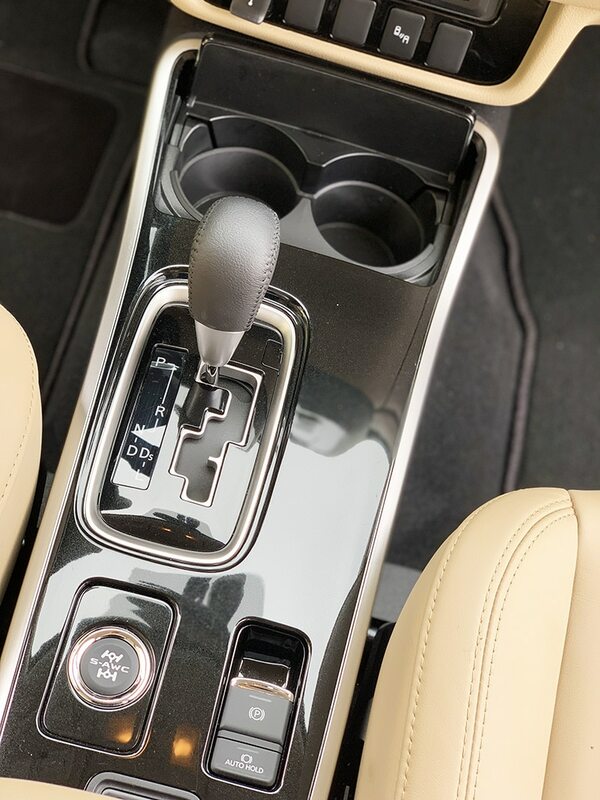 The first thing I check when I get in a car, whether I am shopping for a new one, using a rental, or reviewing a car is the sound system. The clarity, the overall sound, the bass, and does it get LOUD. These are the things I need to know people! 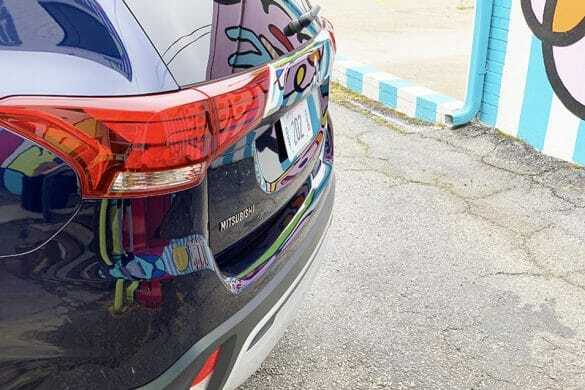 But it drove nice and handled well in the busy Atlanta traffic if you were worried about those little things. 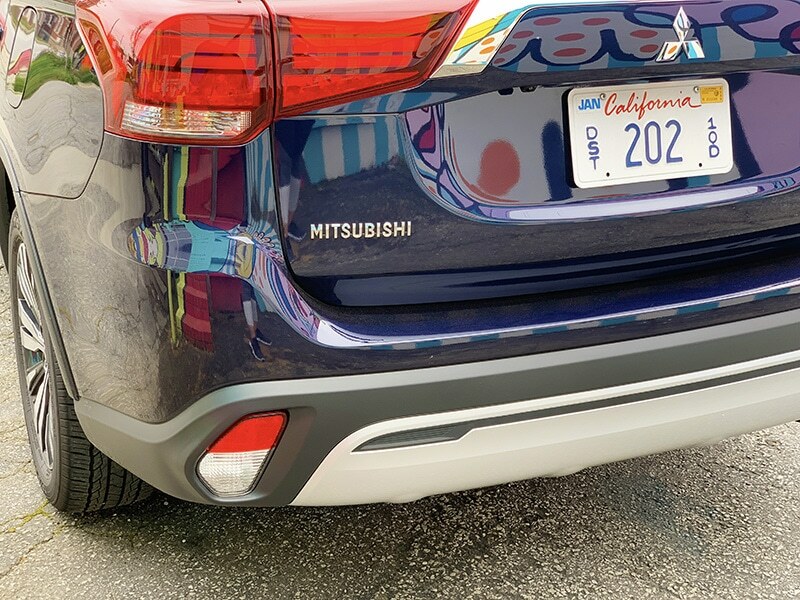 For a full list of specs and details for the Mitsubishi Outlander by trim level check that out here. 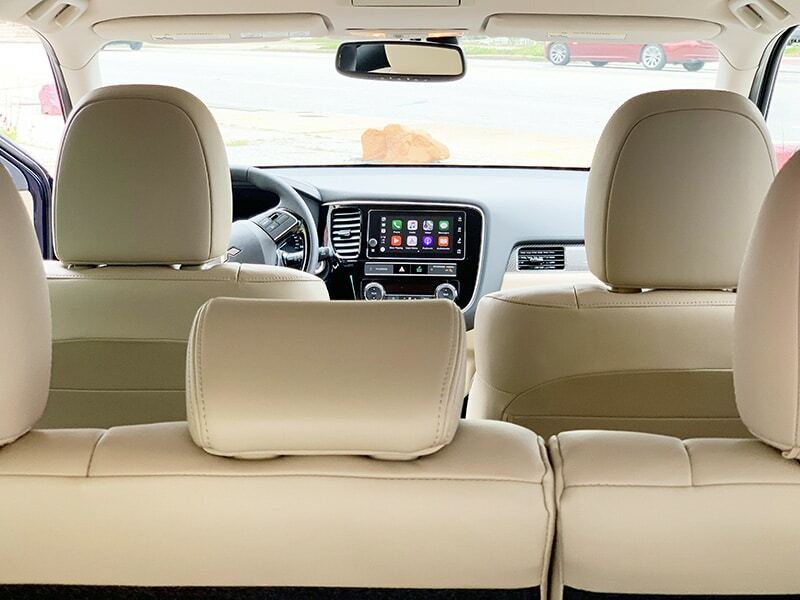 An affordable crossover SUV option with third row seating. The quality of the sound system. 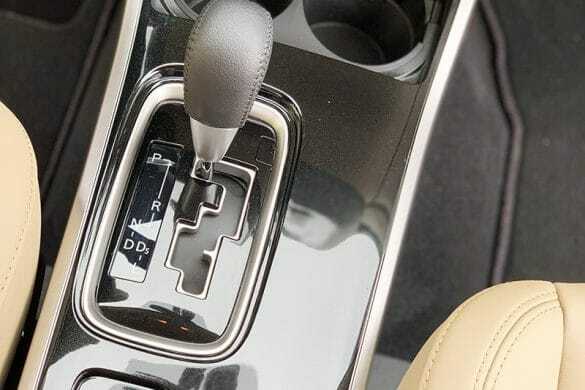 Safety features such as the blind spot warning, lane change assist, and driver's knee airbag. 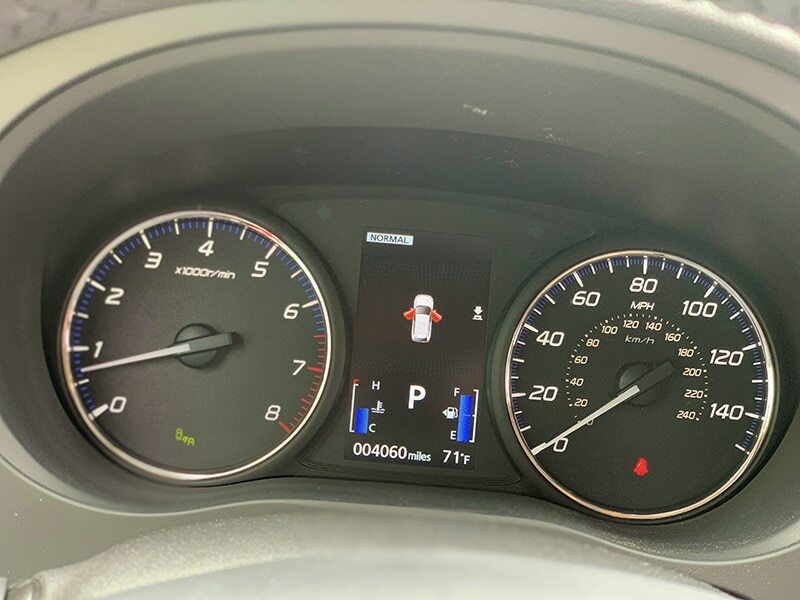 Does not get up in speed as fast as I would like for the highway. Leg room of the rear and third row seating. 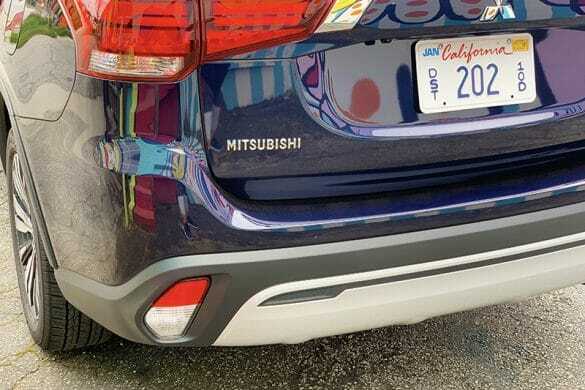 Overall I think that the 2019 Mitsubishi Outlander is a well priced nicely equipped crossover vehicle. 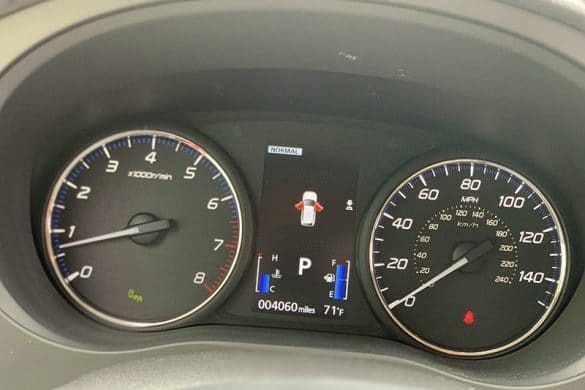 It comes with a good warranty and has been around for many years. 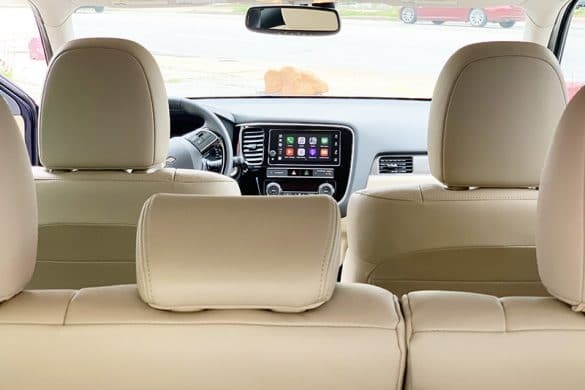 If you are looking for a family vehicle with a sporty appearance and optional third-row seating, it should be considered an option.